Leading money transfer brands UAE Exchange and Unimoni have waived service fee on remittances to Kerala Chief Minister's Distress Relief Fund in the wake of the floods that has ravaged the Indian state of Kerala. The initiative which enables the global Indian diaspora to contribute to the relief efforts, follows a personal contribution of two crore rupees ($284,000) made by the Group chairman and noted UAE-based businessman and philanthropist, Dr Bavaguthu Raghuram Shetty, to help those affected by the floods. 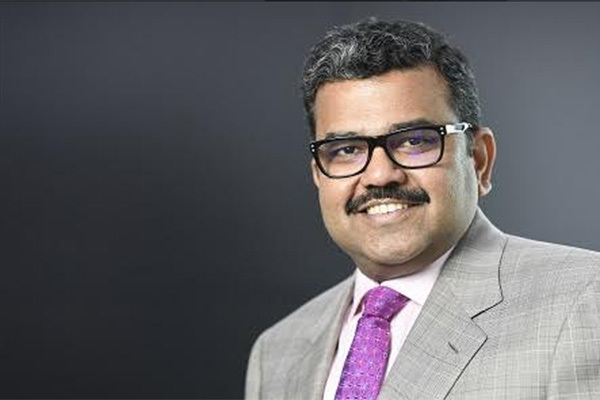 Promoth Manghat, executive director, Finablrand Group CEO, said: “As a committed corporate citizen, who firmly believes in helping communities in times of need, it was our responsibility to do all that is in our power to aid the people of Kerala, who are facing this unprecedented natural calamity. Those seeking to support the relief efforts can walk into their nearest UAE Exchange or Unimoni branches or log on to the website/mobile application and transfer money to Kerala Chief Minister's Distress Relief Fund (CMDRF) at zero transfer fees. Contributions to CMDRF are completely tax exempt, a statement said.